Sir Martin Sorrell said it is "regrettable" that the US Association of National Advertisers has launched a probe into the practices of media agencies without teaming up with the American Association of Advertising Agencies. 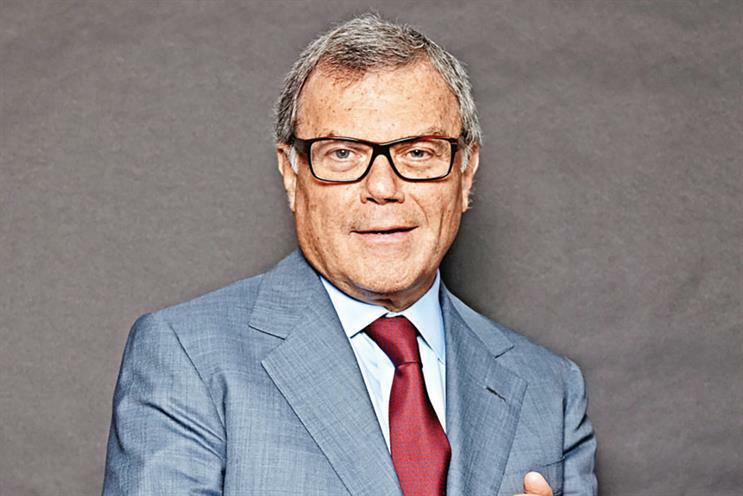 The WPP chief executive is "happy to help the ANA in any way" but said "a joint investigation" would have been better. He told Campaign that rivals should follow WPP’s lead and report net sales, rather than just revenues. Sorrell said: "The best way of the ANA ensuring full transparency is to insist the other agency holding companies do what we do – report a consolidated billings figure, a consolidated revenue figure and a net sales figure. We’re the only people that do it. Certain agency groups have barter, telesales, food broking, data businesses and exhibitions and events businesses that have heavy ‘pass-through’ costs [that are included in revenue but not net sales]." An ANA spokesman said: "We absolutely plan on sharing our findings with the 4As along the way, before they are announced publicly, and will continue to seek their collaboration on industry-wide solutions."